Bruce talks about the importance of setting goals in your business and committing to them to reach business success. Learn how to use your goals to drive your business and focus your business efforts. 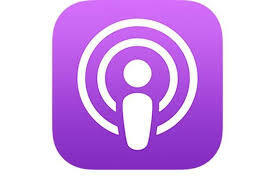 Trying to get your business started? 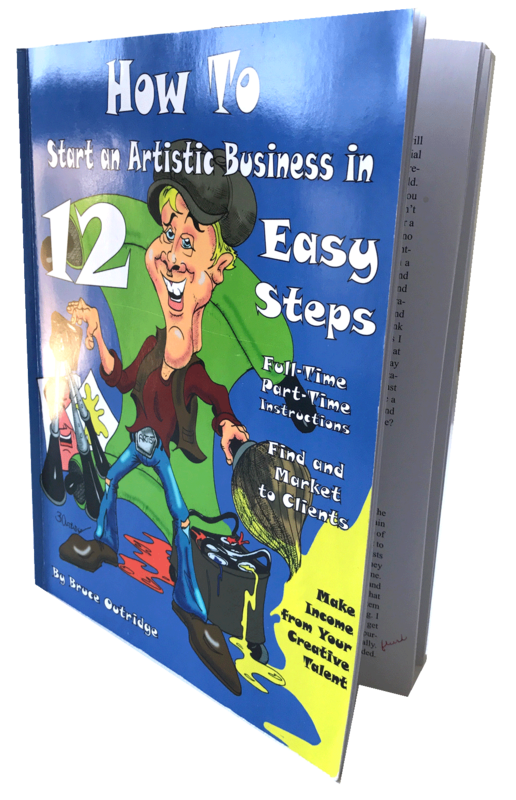 Check out Bruce's free ebook How to Start an Artistic Business in 12 Easy Steps.